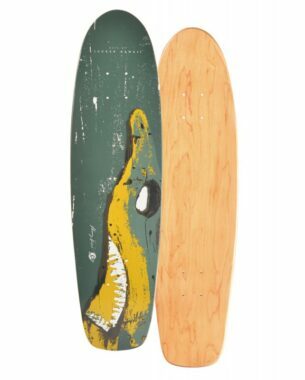 This is a great board is a combination of “Old School Street Cruiser” and Pool Deck. The graphics are made by “The Ink Lab B.INKS” in Austria. 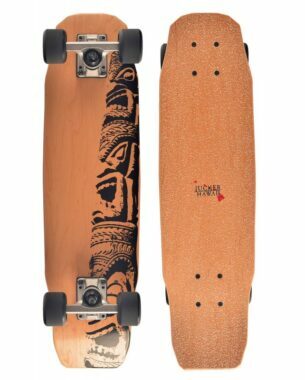 The board board is made from high quality Canadian maple and the concave give the rider a solid stance on the board. 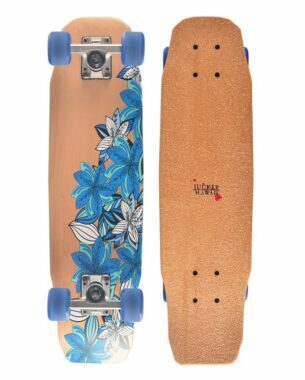 This board is available at our store location on Maui for shipments to neighbor islands or the mainland please contact us directly. 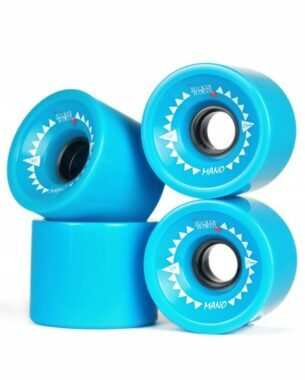 I just got this board with Indy 159 OJ wheels. Perfect setup for Lahaina Skatepark. Thanks Mike for the great service!